On November 1, 2017 10:45 pm the documentary feature SALT OF THE EARTH about Sebastião Salgado will be broadcasted on ARD. For the greatest part of his life, the photographer Sebastião Salgado has been travelling through the continents, in the footsteps of an ever-changing humanity. He has witnessed some of the major events of our recent history; international conflicts, starvation and exodus. He is now embarking on the discovery of pristine territories, of wild fauna and flora, and of grandiose landscapes as part of a huge photographic project, which is a tribute to the planet’s beauty. 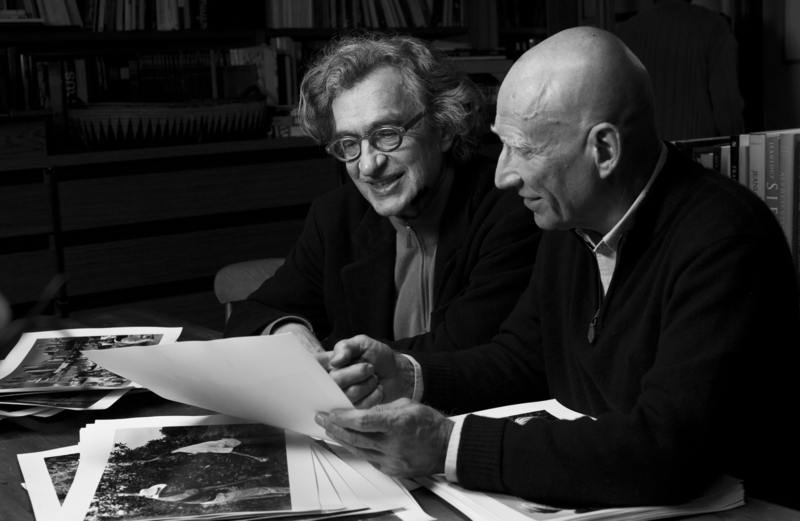 Sebastião Salgado’s life and work are revealed to the audience by his son, Juliano, who went with him during his last travels, and by Wim Wenders, himself a photographer.